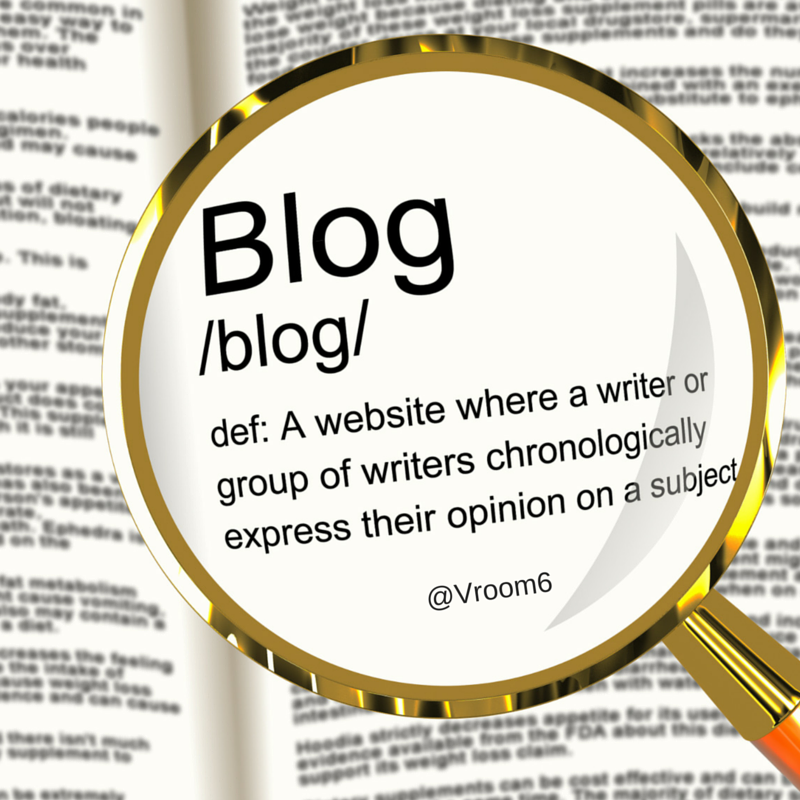 Blogging for many is a reflective process to their work. It is a concise way to dissect what we do and truly engage our minds into what we have accomplished. For some, blogging is their life's work and their passion. For many educators it is a means to improve our craft. Over the course of the last two years I have been asked countless times by my peers about my journey with writing. Often times I find myself searching for a reply that supports the path I have been on and also speaks to where I am heading with this art of writing and sharing. When it comes to blogging I find myself talking about the "why" and the "who" in which I share. Each time, I am clear in that I began this journey for my own gain. However, as I have continued to write and receive feedback, I have also learned that my work, like yours, impacts others. As you think about your journey into blogging and beyond, consider these 7 Blogging Tips for Educators. And, as always, your comments are encouraged and appreciated. 1. Have purpose. Know why you are writing and what message it is that you are trying to convey. 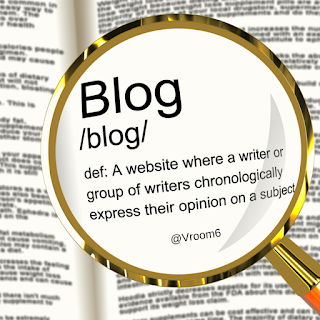 Many bloggers write for reflection while others write to share ideas. Either is fine and both are encouraged. Be clear in your purpose for writing and begin to create your blogging identity. As you define who you are your readers will grow and learn as well. 2. Provide content for growth. Many times we share what has happened in our day and week in the world in which we work. While that is a great for our own personal gain, if we are blogging and sharing, ensure that your blog has points for the reader to take away. Blogging should not only grow you as a learner but also grow your reader. The content is invaluable. Take your life experiences and convey that in your posts. Help others grow through sharing of your own moments. 3. Promote your blog, and yourself. 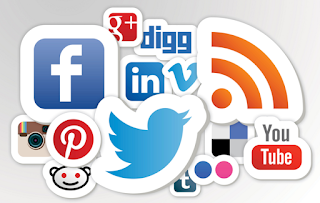 There is a direct correlation between those that blog and those that use twitter and other platforms of social media. If you are blogging, you need to put your fear of "sharing" aside and make sure that your blog is reaching outside of the four walls in which you are writing. You will be amazed at the number of readers you will impact by promoting the work you are doing. Many educators I first met via Twitter are also using Facebook, Voxer and Pinterest to share their passion of writing. 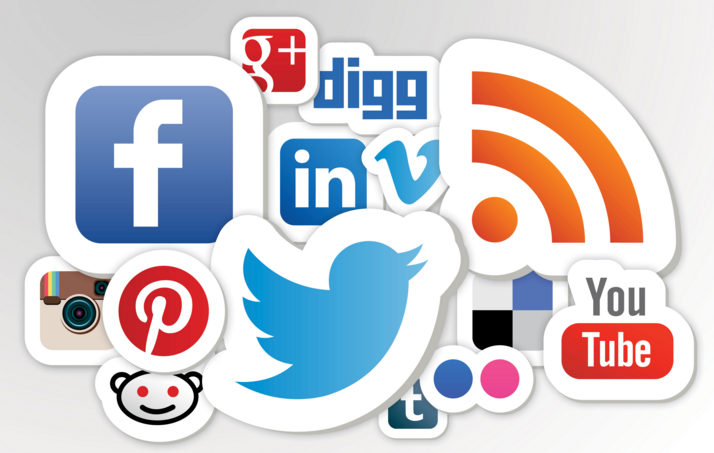 Reach all of your audiences by using a variety of platforms. 4. Grow your connections. Join a Tribe. For many, using various social platforms to connect with others is a significant piece of our daily routine. 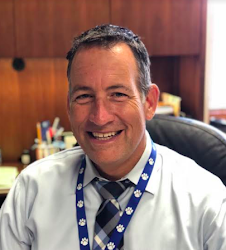 The most refined educators are those that are connected and also use it as an opportunity to grow professionally. Blogging is one of these platforms. 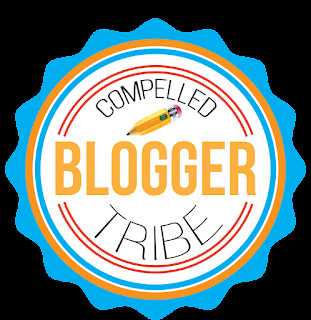 Connect with other bloggers, join a tribe of writers. Personally, I belong to the #CompelledTribe. Check out our group of writers here. They help me grow in many ways. It is essential. 5. It's your story. Tell it. It is often said that if we don't share our story then someone else will. What better way to share the story of your classroom of learners, your school or even the entire district then by writing and posting a blog for your community. In the district in which I work, our superintendent has a blog specifically dedicated to this belief. It works. And, it is powerful. 6. Be daring and take risks. Too many times we ride the fence and play it safe. Much of what I write provides a variety of lenses in which the reader can apply what they have read. Challenge yourself to write posts about the teaching and learning that is taking place around you. Don't assume that others may be doing more or less than you are. The reality, that is exactly what is happening. So take risks when you write and be sure to share all aspects of your work. 7. Believe in yourself. You have to have confidence. Keep writing and keep finding your niche and your passion with what you're writing. I am the first to admit that I am not even on the cusp of being a great writer/blogger. But what I am is many things when it comes to my passion for teaching and learning. I believe that my story is worth telling and I believe in the power of collaboration. If you chose to blog, you have to commit to who you are what where you want to take your growth. In the end, my greatest tip is the most simple and that is - get started. Remember that blogging is a commitment. Select your blog site, create your domain name and get your fingers moving and your ideas flowing. You will not regret this journey. You will be a better educator for it and those around you will benefit from the knowledge gained and the ideas shared. My Turn - Be More Dog!